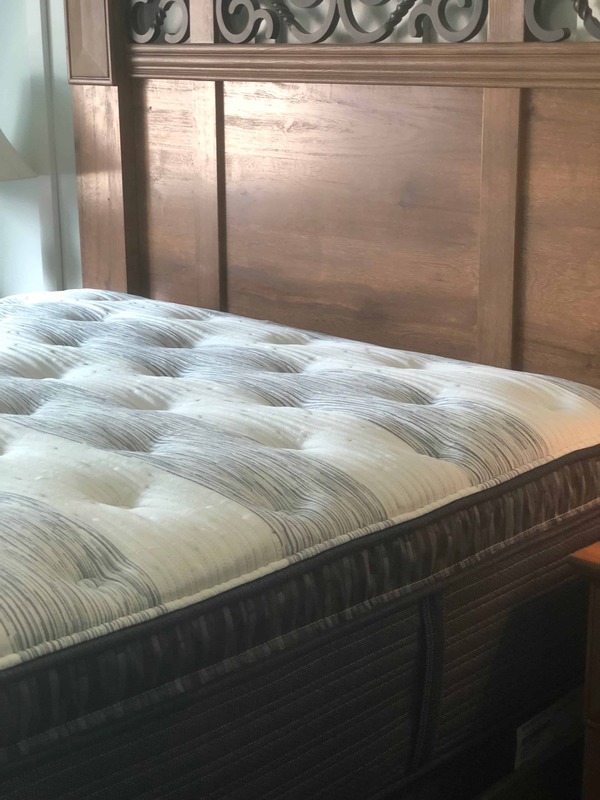 The Simmons Beautyrest Platinum –Westbrook Luxury Firm Pillow Top mattresses says it best with its “Beauty Rest” technology. This post is brought to you by Sears. While this was a sponsored opportunity, all content and opinions expressed here are my own. My sleep is so important to me. It goes so much further than just making sure I get the right amount of hours. I can get plenty of sleep, but if I was not comfortable I still wake up with back or neck pain. Finding the right mattress can help you sleep better and wake up feeling refreshed and rested. The Beautyrest mattresses are a perfect reminder that our rest is important. What is “beauty rest” and why is it important? Beauty Rest can be defined as regular restful sleep. It was once a belief that good sleep, or “beauty rest” helped preserve our attractive, youthful appearance. I know that I feel better about my self when I receive good sleep. The Simmons Beautyrest mattress helps provide a better nights sleep so we can wake up feeling youthful and recharged for a new day. •AIRFEEL™ FOAM – A soft open cell foam delivers high airflow helping to keep you comfortable during sleep. 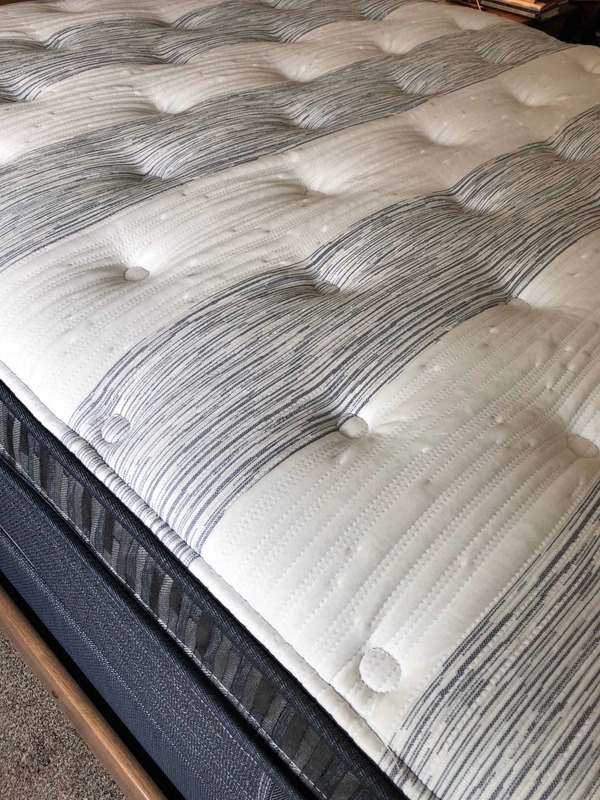 •AIRCOOL® FOAM – A channeled surface design that promotes airflow through the mattress. •GELTOUCH® FOAM – Uniform distribution of gel throughout the foam helps provide comfort and support. •BEAUTYREST® GEL MEMORY FOAM – Memory foam infused with gel beads contours your body providing exceptional support. Having five kids and a job it is so important to me that I get a good night sleep. 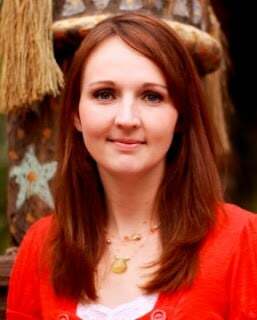 When I wake up feeling refreshed, I find that my days are more productive and I am happier. The Beautyrest’s sleep technology is designed for the most restorative sleep, giving you heightened focus, maximized energy, and ultimate clarity during the day. These are the perfect features for a busy on-the-go parent. Why order a mattress from Sears? Sears offers financing options of up to 84 months. 180-night comfort guarantee – one of the longest in the industry! Try before you buy – our knowledgeable dream team will help you find your personal sleep solution in a relaxed environment. With mattresses, one size (or model) does not fit all! What’s the normal delivery process like? Members get free delivery on mattresses purchase of $599 or more. 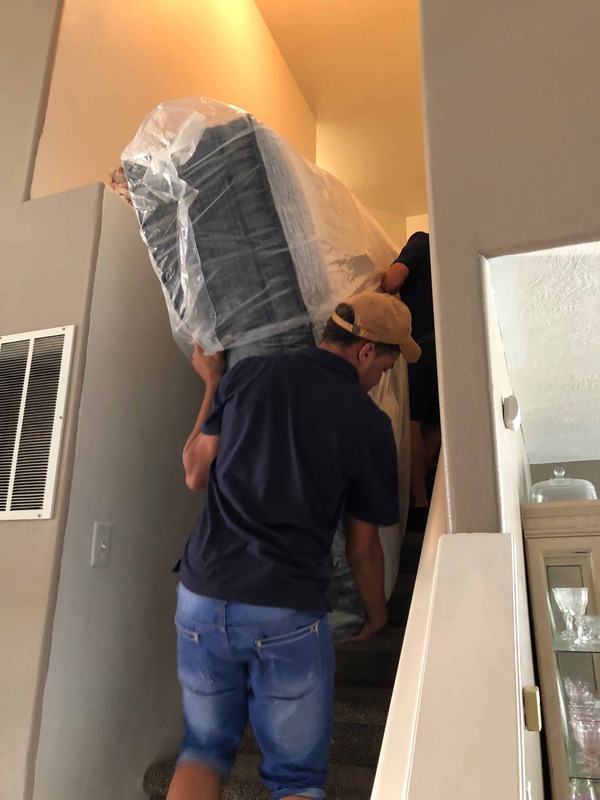 Select mattresses are available for next day delivery; for all mattresses, on average, home delivery takes 5-7 days from the time the order is placed. Sears will haul away your old mattress for a small fee. 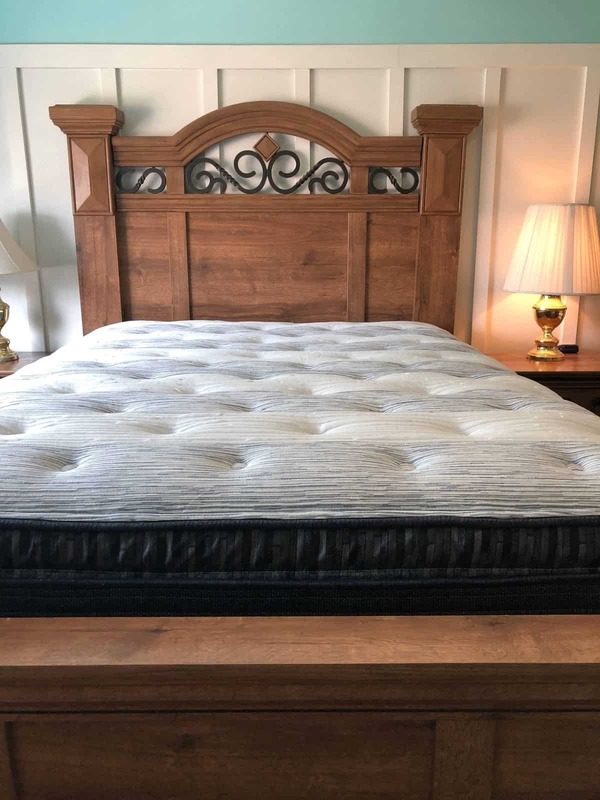 If you are in the market for a new mattress, (or if you have had yours for more than 10 years), I highly recommend the Westbrook Luxury Firm Pillow Top. 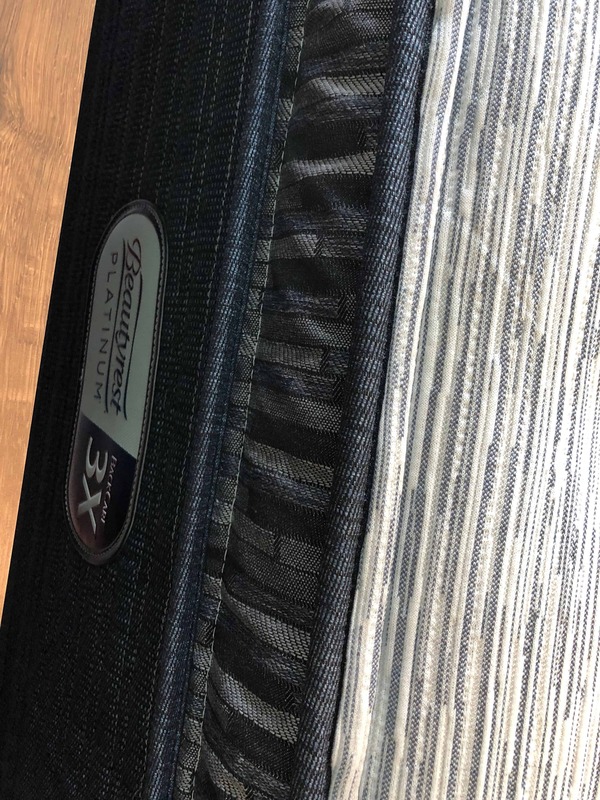 I was very impressed with the nights sleep that I received from this Beautyrest Platinum mattress and feel that it is perfect for anyone looking for more back support in a mattress. There are so many amazing features of this mattress to help you get the most comfortable nights sleep possible. For more information about this Simmons mattress, visit them online at Beautyrest Platinum Mattress.